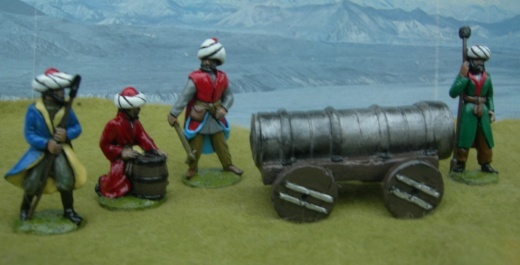 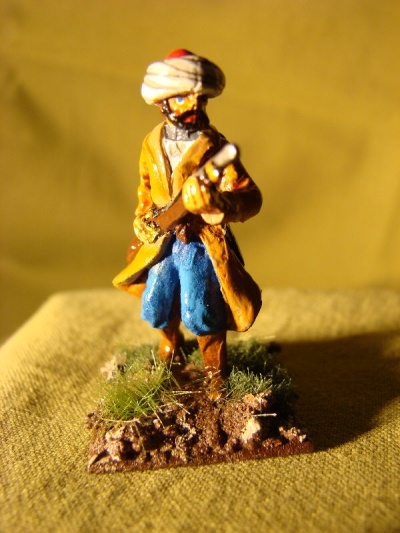 LRE21 Ottoman Turkish Janissary, expertly painted by Robbie Roddis. 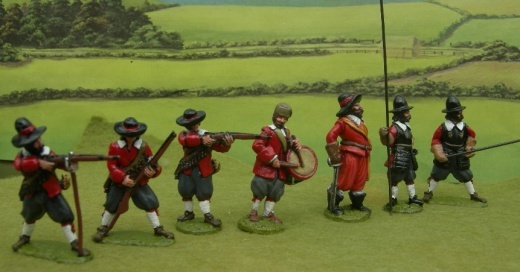 LRE 14 attacking our 1680's musketeers and pikemen (LLA1 & 2). 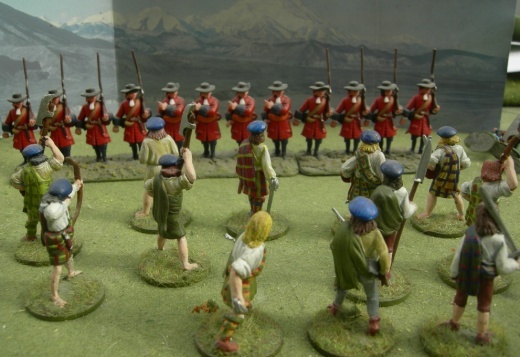 The pikemen haven't had their pikes stuck on! 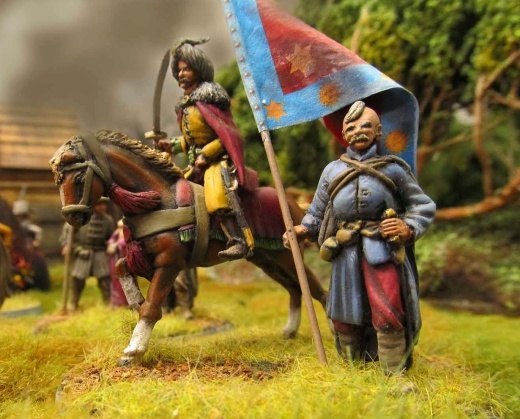 LRE 15, by Anne Shim. 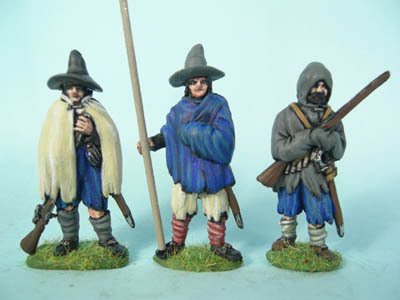 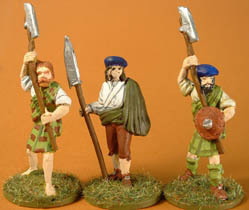 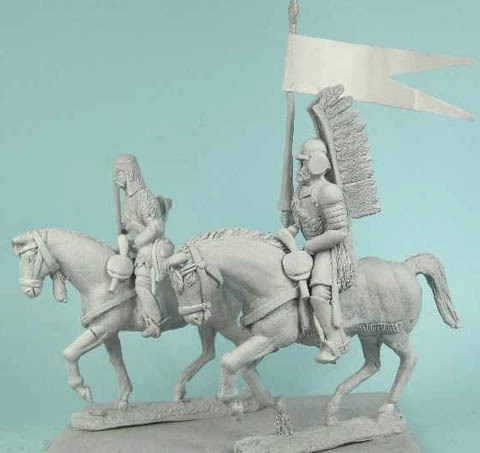 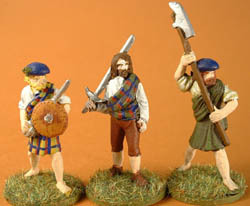 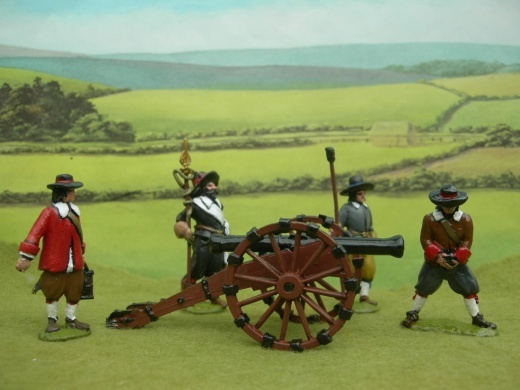 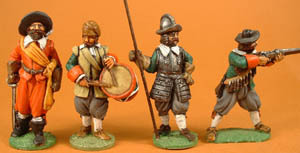 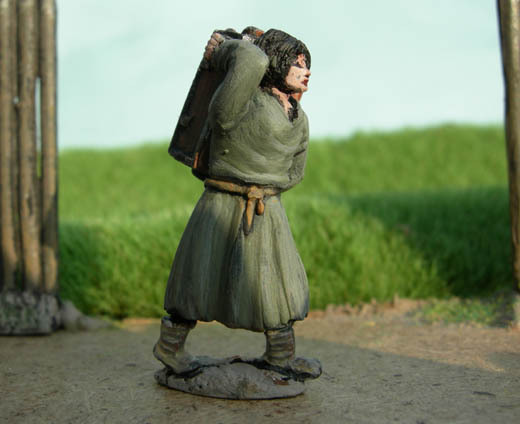 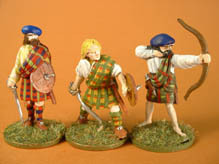 LRE 26 with polearm and musket. 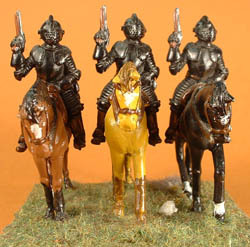 LRE27,28 & 29, Polish cav. 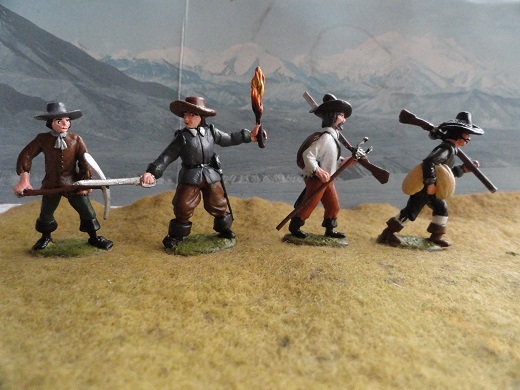 LRE 48 & 49 camp types. 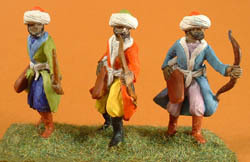 LWA 2 pallisade. 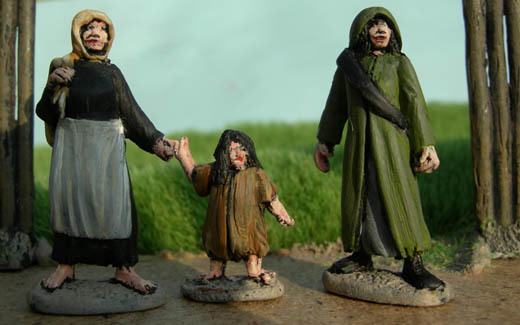 LRE51 Child walking with dead bird! 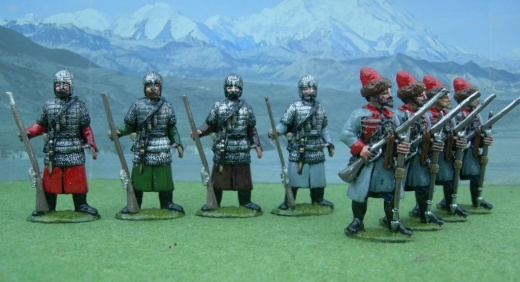 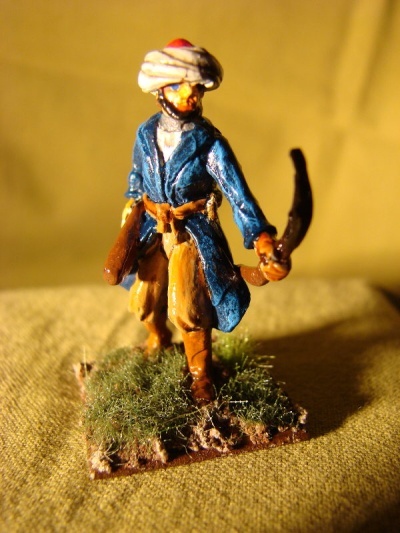 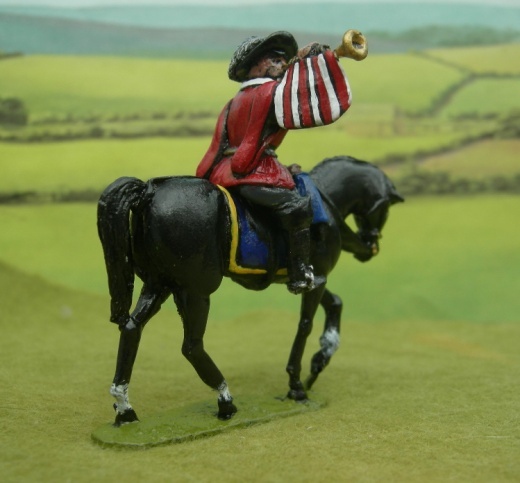 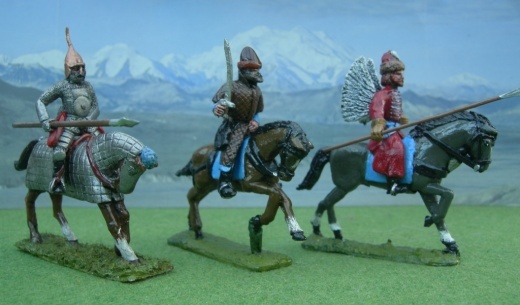 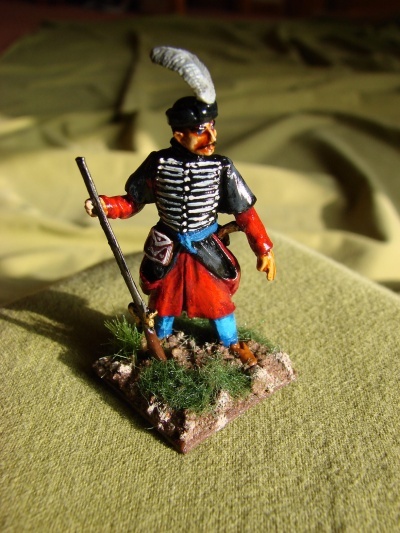 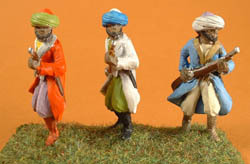 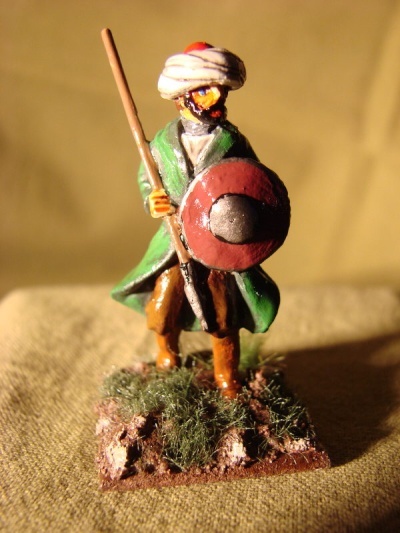 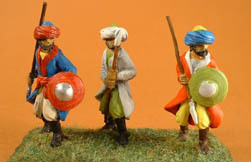 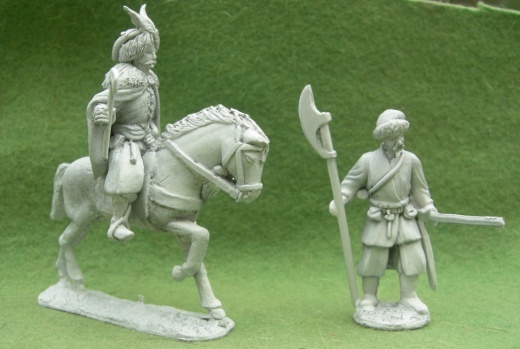 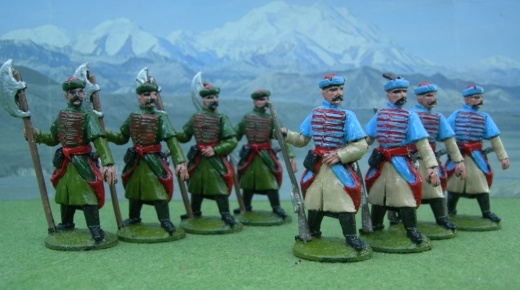 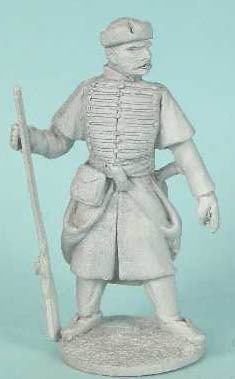 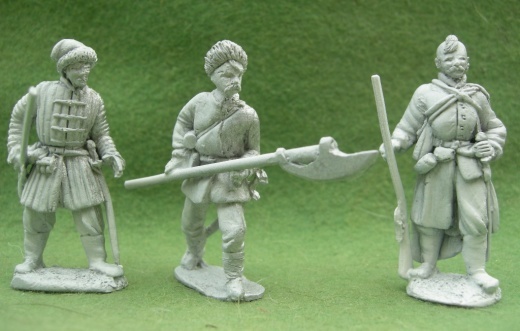 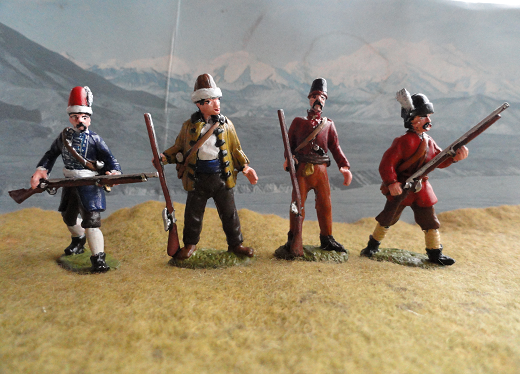 LRE67 Turkish Janissary standing in campaign dress. 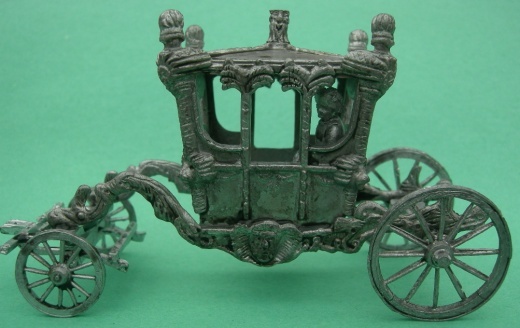 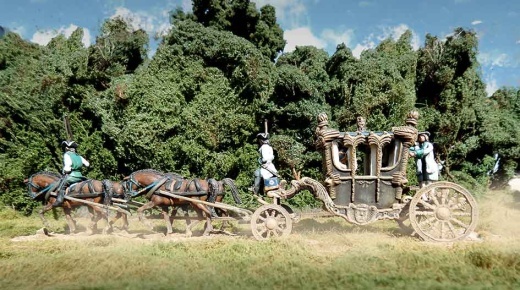 Also use our Marlburian coach (SMAP 27). 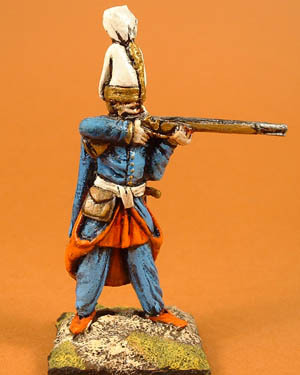 General can be given a floppy hat! 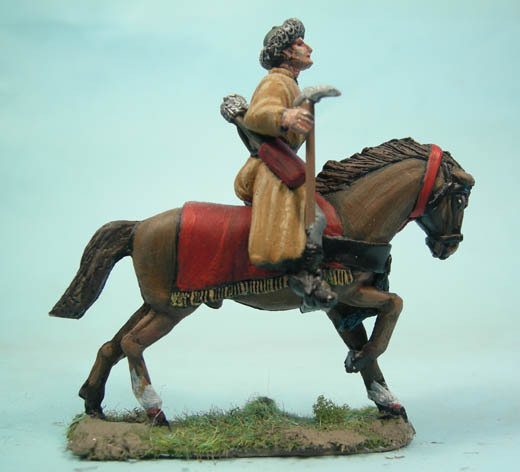 Coach, beautifully painted by Johann-Peter Scheck. 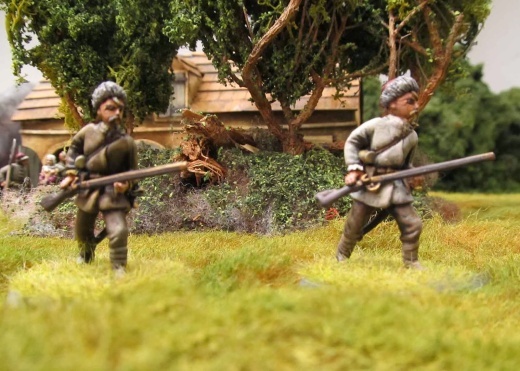 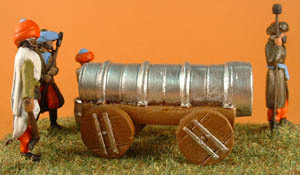 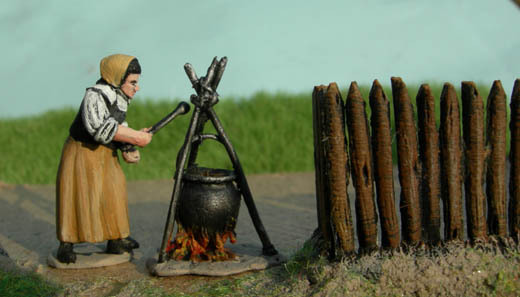 LRE 63 & 65, by Johann. 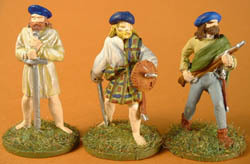 Unfortunately the middle figure is not one of ours. 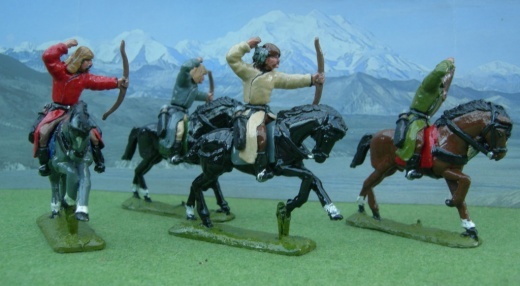 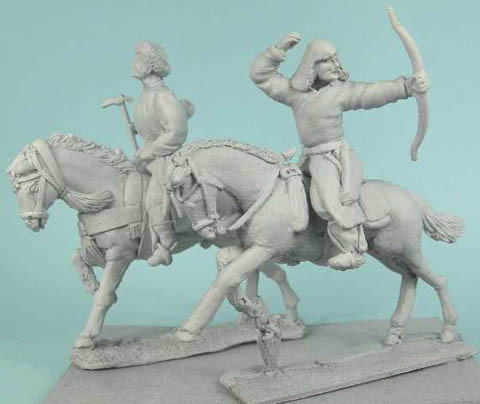 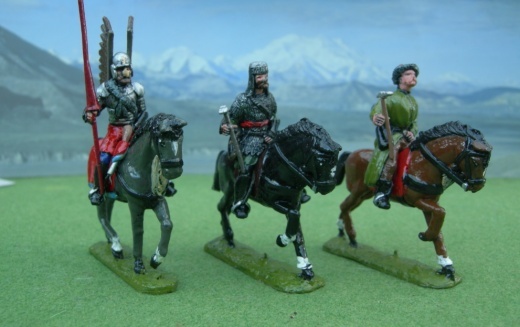 LRE 23, Turkish cav (ideal as Muscovite Dvor cav), LRE 59 & 60. 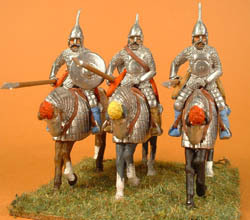 For other Turkish types, use our Medieval Saracen types LM6,7,8,9,10.